Rafael (Raf) Arlequin, Marketing, is responsible for implementing marketing strategies and procedures. Constantly managing and analyzing marketing data to improve results. 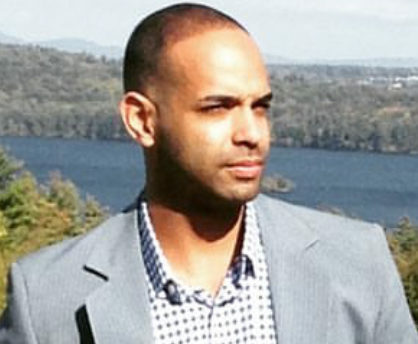 Raf earned a Bachelor Degree from Salem State University in Public Relations.